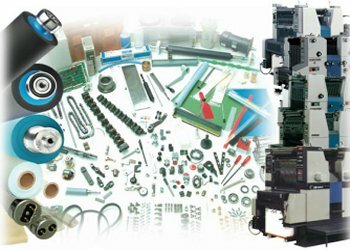 Printers Superstore is a leading supplier of parts and consumables to the printing industry. All our blankets are manufactured by leading manufacturers to exacting standards for todays high speed offset presses. 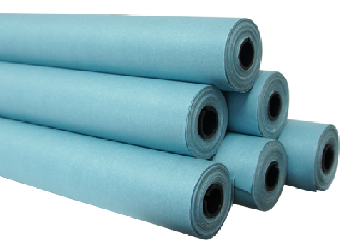 We offer various thickness of blankets and underblankets, which have been well proven over many years. 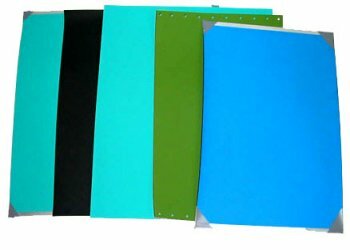 We can supply a range of blanket wash cloths for automatic blanket cleaning systems on most offset printing machines, include wet type and dry type, for Heidelberg, Ryobi, Komori, Roland, Shinohara and others. We supply our own branded products which are equivalent to other leading manufacturers, but at an extremely competitive price.